Sky's Friday Blog | Interesting news and articles to keep you up-to-date on what's going on in the rapidly evolving advertising and marketing world today. This week saw the world population toppling 7 billion. In reaction we thought we’d look towards the future and future technologies. What’s going to shock us, how are we viewing this, what are we measuring? 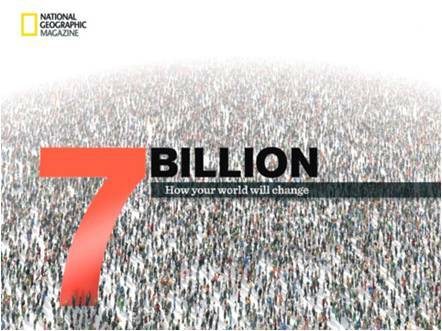 During the week the world’s population hit 7 billion. A truly massive number which the National Geographic illustrated beautifully, and somewhat scarily, with a series of video they released to mark the event. They even produced a handy iPad app too! It’s full of some pretty mind blowing stats and facts that really highlight what this milestone means for the future. It would take you 200 years to count to 7 billion. The world’s most typical person is a 28 year old han Chinese man. Today, there are 21 mega cities. So we thought we would whip out our crystal balls and see what the world of the future might look like. We also looked to Microsoft, MIT and others to see what they have to say on the matter. Conveniently enough, Microsoft recently released a video of their vision of the future; a future where everything is lushly luxurious, gleamingly clean, digitally magical and scarily devoid of any kind of imperfection. When taken with a pinch of salt, what this video predicts for the future of technology is really quite exciting. What is even more exciting is how much of this technology is already developed. Smart fridges which not only tell you what’s inside but also suggests recipes. Interactive paper which comes alive when connected to a smart phone. Minority Report style motion activated desktops. Microsoft have done a really great job of highlighting how technology will continue to directly affect human life, be it in business or in the home. The smart people at Carnegie Mellon University teamed up with Kinect researchers from Microsoft to make a device called OmniTouch. Although still at the prototype stages, this shoulder mounted device can turn any nearby surface into an ad hoc interactive touch screen. Now for the technical stuff, so bear with me. OmniTouch works by bringing together a miniature projector and an infrared depth camera, similar to the kind used in Microsoft’s Kinect game console, to create a shoulder-worn system designed to interface with mobile devices such as smart phones. 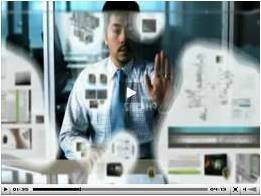 Instead of relying on screens, buttons, or keys, the system monitors the user’s environment for any available surfaces and projects an interactive display onto one or more of them. Of course the guys at MIT Media Lab are pretty smart too and in 2009 they caused a storm at TED when they demoed a similar device called the ‘Sixth Sense’. Pranav Mistry and Pattie Maes developed a wearable device that paves the way for profound interaction with our environment. All of this tech talk is great but if we have 7billion people and 21 mega cities crowding this earth we are going to need more than the ability to dial our phones on the palms of our hands. 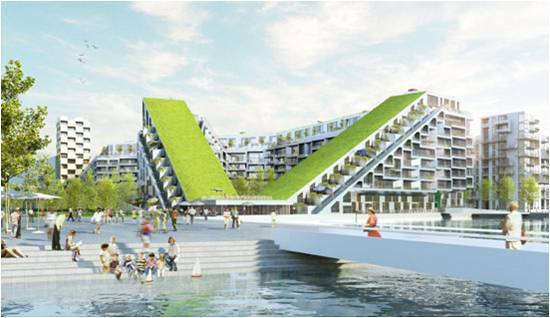 This is where Danish architect Bjarke Ingels comes in. His theory of ‘hedonistic sustainability’ tries to answer the question of overpopulation in urban areas through the creation of socially, economically and environmentally perfect places. 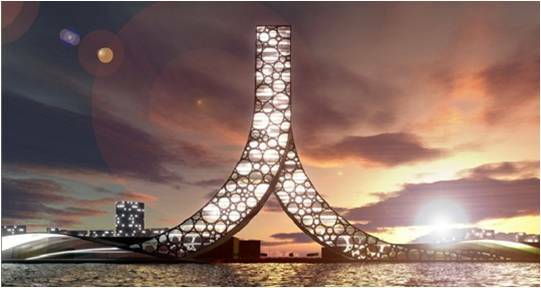 His work includes 8 House in Ørestad, a highrise designed in the shape of the Chinese character for ‘people’ for Shanghai, and a masterplan for the redevelopment of a former naval base and oil industry wasteland into a zero-emission resort and entertainment city off the coast of Baku, Azerbaijan, shaped as the seven mountains of the country. All of this may seem a bit farfetched and futuristic for a Friday evening. We may not be living in high intensity, completely interactive and connected communities any times very soon. But it could very well be an indication of the direction in which we are heading. I’ll leave you with this last short video. 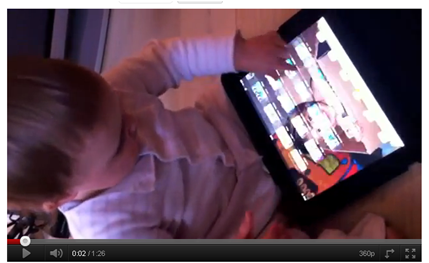 The toddler in the video is more accustomed to using an iPad than she is to using magazines and books. In her eyes a magazine is simple a broken iPad. This week I wanted to honour Steve Jobs and talk about technology and creativity. His thinking managed to change the way the world thought about technology and encouraged people to love what they do and be more creative in their daily lives. One of the biggest outputs of this was the development of apps, apps that were functional, playful, factual, education… “There’s an App for that”. This week were going to look at how app technology has developed and has been so ingrained in people that it’s almost the joy of apps that makes people want to purchase an iphone or ipad as well as the joy of using. Not only that but it’s the public, developing apps based on a personal need that consequently is a shared need. This little time wasting app is slightly clever as isn’t actually targeted towards its audience but more its competitors. 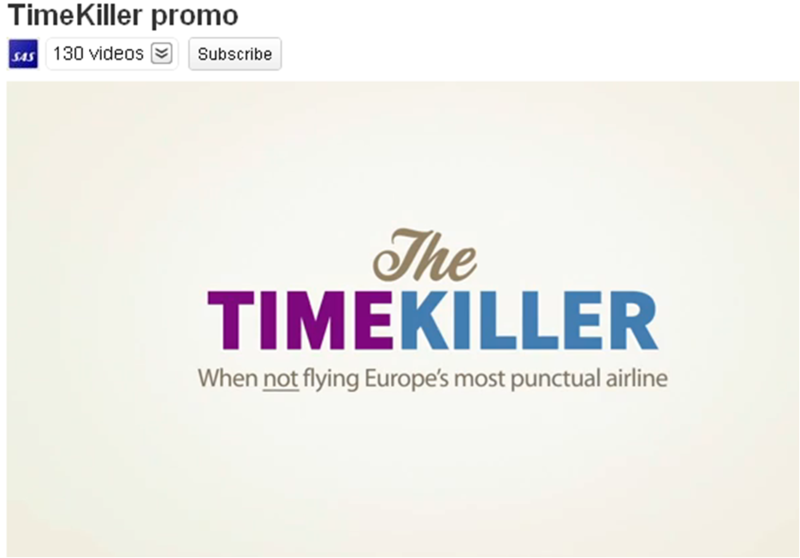 The whole idea here is to poke fun at their competitor airline customers suggesting to customers that they’ll need this app as their flight will most likely be delayed and they’ll need something to kill the time. Another little cheeky app from LYNX which allows you to flirt with multiple women at once. All you need to do is create a flirt list then answer a few questions about them and then program in how much of a flirt you want to be. A fun social app developed to allow you not not waste the potential that LYNX gives you. This is a new avenue that Lego are exploring to rebrand themselves and introduce themselves into the innovative world of gaming. What’s so charming about this app is that it’s all about simplicity, accessible to all age groups. One for the fashionistas – Snapette helps users browse shoes and bags or post photos of ones that they like, sharing trends. They have also partnered with different boutiques which provide exclusive collections to explore, along with top brands and bloggers. 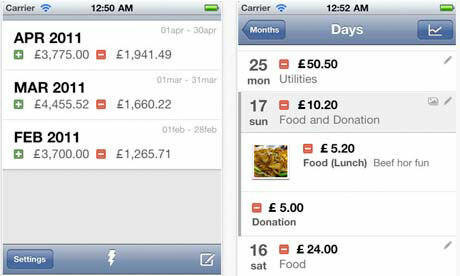 This is a great consumer app which allows you to keep track of where you’re spending all your hard earned pennies. I’ve included this final one because out of all the ones I’ve personally encountered so far, it’s my favourite. Not only does it have beautiful images of the planet but it also has a lovely interface where the customer is invited to swipe and explore all the different corners of the world. This week we’re delving into the world of holograms to see how brands have used them and how they’re evolving to become even more powerful forms of engagement in the future. Next, Burberry pulled on the resources of holographic images to celebrate the launch of a new flagship store in Beijing. They staged a ‘holographic’ catwalk that combined both real and holographic models – hopefully you’ll be better than me at working out which ones are real and which are holographic! RealFiction have also engineered the use of holographic images to showcase brands products. The example below is for Coca Cola which demonstrates how the product can be brought to life by changing the animation around it. And finally, to show how holograms will become even more interactive in the future, here is an example of how Japanese researchers have created holograms that react to touch. So who knows, next time you’re out and about you might have to do a double take to make sure you’re walking past a real object/person and not a hologram! What a year we’re having in the world of social media, after reaching 500 million users in July last year Facebook now has over 750 million active users (1 in 13 people on earth! ), its own currency (Facebook credits) , website content available in over 70 languages and an Academy Award nominated film about the creation which to date has grossed $224,920,315. Not bad for a 27 year old computer programmer from New York! Twitter is also hot on the heels with over 175 million users and a recent record breaking twitter flurry which saw 8,868 tweets sent per second, after Beyoncé Knowles showed off her bump during a performance at the MTV Music Video Awards. So this week I thought we’d look at the demographics of Facebook and Twitter and a few interesting facts. The graphs below give some insight into Facebook and Twitter users, showing that nearly half of all Facebook users login everyday whereas just over a quarter login to Twitter on a daily basis. It’s also interesting to note that 67% of people on Twitter follow a brand (that they will purchase) in comparison to only 51% on Facebook, yet on Facebook 40% of all people follow a brand in comparison to Twitter’s 25%. •The average user has 130 friends. •People spend over 700 billion minutes per month on Facebook. •There are over 900 million objects that people interact with (pages, groups, events and community pages). •About 70% of Facebook users are outside the United States. 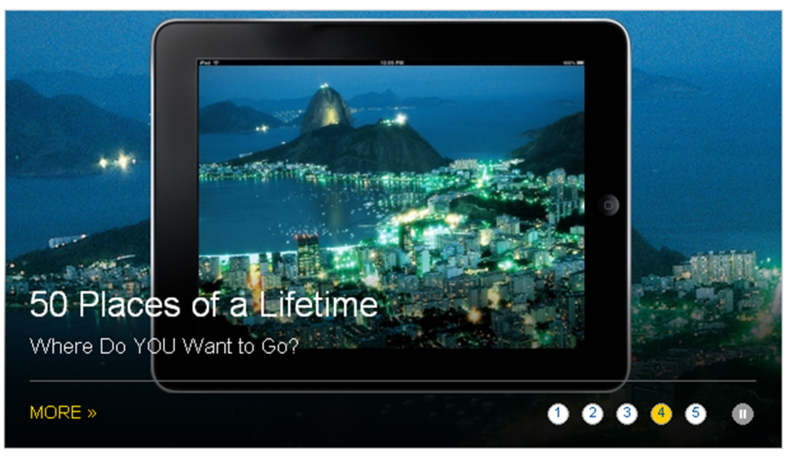 •People on Facebook install 20 million applications every day. •There are more than 250 million active users currently accessing Facebook through their mobile devices, and people that use Facebook on their mobile devices are twice as active on Facebook than non-mobile users. •28% of people check Facebook on their Smartphone’s before getting out of bed. •The 35+ demographic now represents more than the entire database. •The 18-24 demographic grew the fastest (74%) in one year. •Facebook was the most searched term for the second year running, accounting for 2.11% of searches in the USA. •57% of users talk to people more online than they do in real life. •48% of young Americans said they find out about news through Facebook. 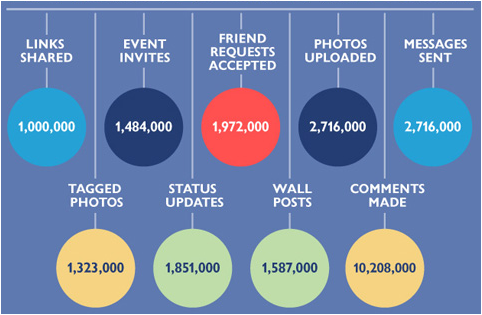 •A record breaking 750 million photos were uploaded onto Facebook over New Year’s weekend. Some pretty staggering facts I’m sure you’ll agree! This week we’re going to look at how brands are using crowdsourcing to collate content to use in campaigns. This idea of using alternative methods such as their consumers helps to bring fresh content to consumers in a new way. And allows them to engage with the brand. The concept is simple. 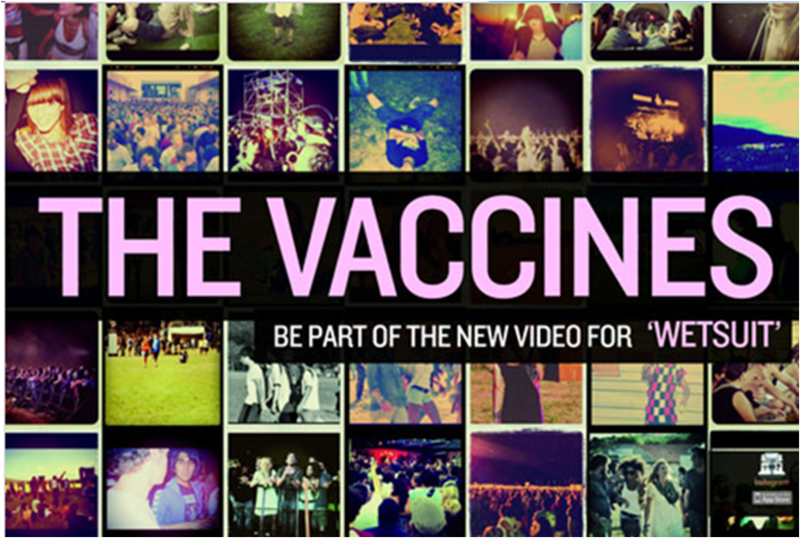 By asking fans to tag their photos of music festivals with #vaccinesvideo, the band is able to collect shots to make an animated video. In an effort to capture the perfect summer music experience, they are looking for photos of bands, tents, fields, mud, thrills, spills; pretty much anything that gets across what it feels like to be knee deep in a summer festival. 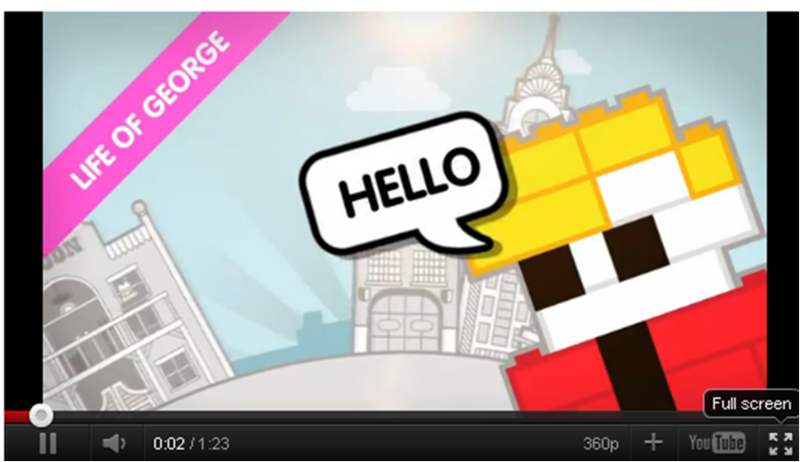 Just image if you found yourself in a music video…. As we know the Superbowl gathers huge hype in America with over 160 million people watched the Superbowl last year. This means that the commercials are invaluable to brands. 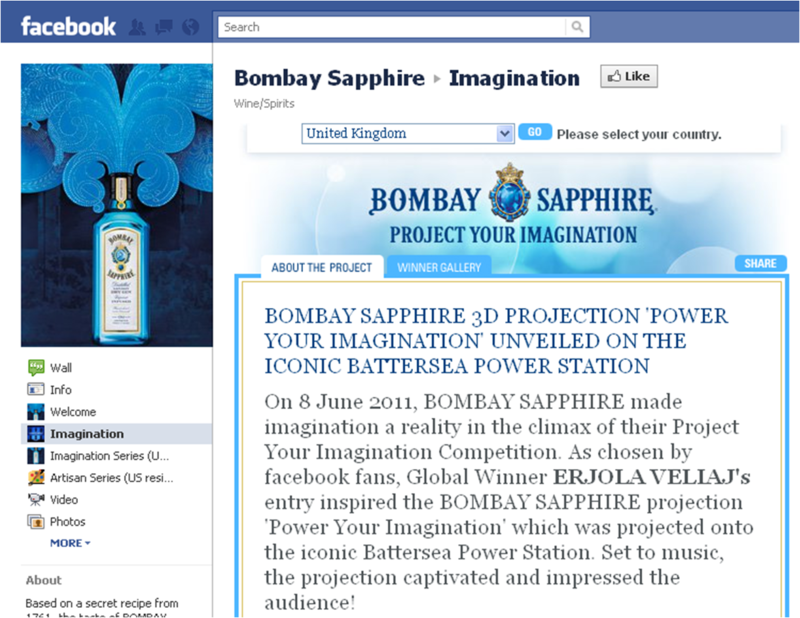 Bombay Sapphire’s “Imagination” campaign drew upon its Facebook fans’ participation to inspire the visuals of the campaign. Users were invited to share their creations and artwork to be used in a 3D projection show which was unveiled on the 8th June at London’s Battersea Power Station. For her latest album Imogen Heap is pulling on the resources of her loyal fans, and anyone else that fancies claiming their moment of glory within the music world, by creating a dedicated microsite which cleverly uses hashtags to collate all the ideas. 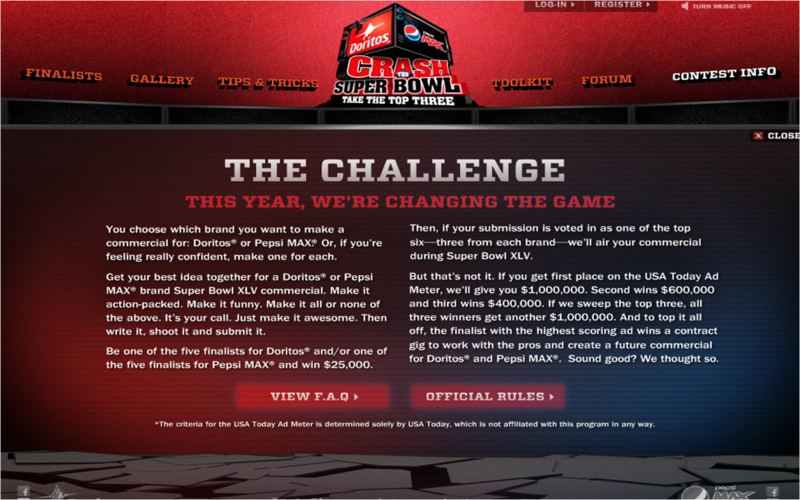 Each day, fans are tasked with a different challenge e.g. Day 1: upload a sound clip, Day 2: Send in buzz words, Day 3: Send in photographs to be used on the album cover, Day 4: Upload videos for the music video, and so on. Imogen then uses all these ideas to create each song on her album. A great way to avoid doing all the work yourself! Here’s a link to the microsite which will be starting work on Heapsong3 on 19th September, so check back then if you fancy joining in. 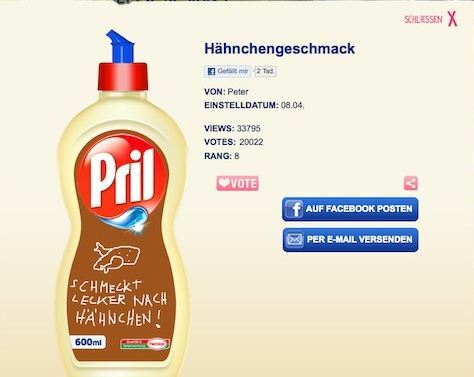 And finally, to show how crowdsouring doesn’t always bring the best out of brands, here’s an example from Pril, the German washing up liquid brand owned by Henkel. Henkel launched an online campaign allowing users to design their own ‘individual’ bottle using a tool set with mostly predefined graphics to stamp on the virtual label. The two designs with the most votes would then hit the shelves in October. However, one customer that found the idea of predefined shapes boring decided to pick the freehand pen from the creative tools and came up with the design below (it reads ‘Chicken flavoured Pril’). He then asked his followers on Twitter to vote for it, sending it shooting into the top 10 designs and sparking a whole raft of other spoof designs. This week is all about the retail industry and how it’s going digital to make shopping experiences more tailor-made and fuss-free. 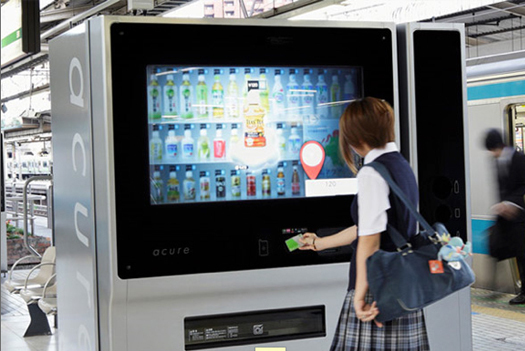 With facial recognition proving to be popular on Facebook, it’s used in this vending machine in Japan. With an embedded camera, this touch-screen machine scans the customer’s face to find out his/her age and gender to make beverage suggestions. The Japanese technology company, NTT Docomo is developing digital signage that recognises the number of people standing in front of it with the embedded camera. Imagine this: you’re shopping with your friends, you’re peckish and happen to stumble across the digital sign that suggests you and your friend have lunch at a restaurant nearby because they’re doing a promotion. Very helpful! Tired of waiting in the fitting room queues or even dragging your feet to the shops? With Virtual Personal Stylist, you can try clothes in the comfort of your own home without taking them off. 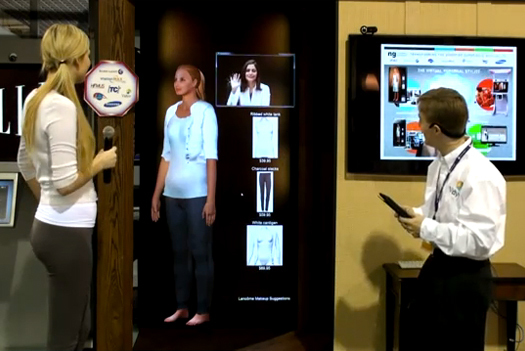 NG Connect has created this platform that scans customers’ body to get accurate measurement and creates a life size avatar on the screen. You can browse clothes, get expert style and make-up advise from professionals via video and even make purchases. From a personalised look, you can have personalised recipe suggestions. 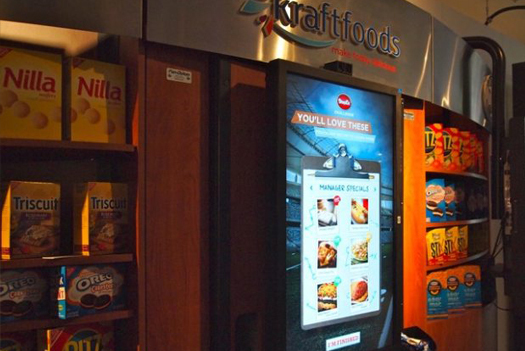 Kraft Foods and Intel have collaborated to create the Next Generation Meal Planning Solutions that intend to help shoppers at supermarkets decide what they should make for dinner. Recipe suggestions are based on demographic information that matches your age and gender when scanned. To make your experience even more personal, you can present your supermarket loyalty card, Kraft’s iFood Assistant mobile app or browsing history on kraftrecipes.com. 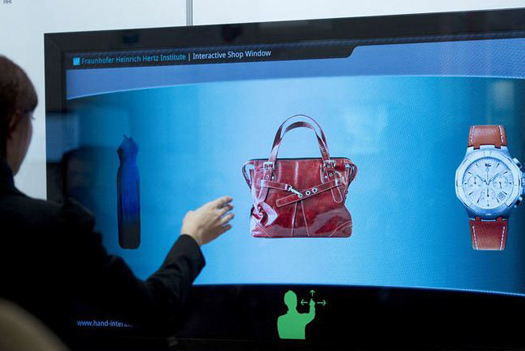 Aimed to revolutionise shop fronts, the Franhofer Institute of Germany has created this prototype that allows potential customers to browse through an entire catalogue with the wave of the hand. Other features include trying out different colours, rotating items for a 3D view and zooming in for a closer look. Finally, a little something for those who want to be up to date on the latest Mango clothes. The new app allows you browse through the new collection, watch style tip videos but the most exciting aspect would have to be the ‘Mix & Match’ tool. By uploading a photo of yourself in the interactive fitting room, you can ‘try on’ Mango clothes and then save items that you fancy in the Wish List for purchasing later! The internet has always been a powerful source of content. This teamed with an ever increasing array of social media sites and a rise in the percentage of Smartphone ownership means content is shared and viewed by thousands of people instantly, where ever they may be. So, to make everyone’s Friday slightly more entertaining after all the dismal rain we’ve had this week, we’re going to take a look into how various brands have harnessed the power of the internet to promote themselves via videos. First up is Samsung. Samsung have produced various videos with two of my favourites being the ‘Sheep LED Art’ back in 2009 for their LED TVs and the more recent ‘Unleash Your Fingers’ which has been used to promote the Galaxy Sll phone. Both these videos are entertaining with the fireworks in the sheep video being particularly impressive! BMW has also had success in channelling the power of the internet to promote itself. In this case they have focused slightly more on brand by using their cars to publicise their power and agility. A slightly more comical video produced by the English National Opera shows how strange all our online connections and interactions sound in the real world by bringing Facebook and Twitter to life in the streets. Another fun and light hearted series of videos was produced by Volkswagen, known as The Fun Project. These videos are based around the fact that by making things fun you can change people’s behaviour. The ideas range from a speed camera lottery to an arcade bottle bank. My personal favourite is the piano staircase. And finally, to hopefully leave you with a truly feel good factor this Friday, here is a video from Coca Cola which proves that not all is bad in the world.